Every year I like to take the time to look at the statistics involved with the qualifiers for the Mitsubishi Motors Cup finals. This year I looked at a few more factors following on from some interesting discussions online, as to who was qualifying in terms of amateur or pro riders. For the 2017 final a total of 96 combinations have qualified with one rider having two horses qualified. 92 combinations qualified via the 15 regional final sections across 12 events, whilst 4 qualified via either the Scottish championships or the Aldon BE100 3DE. The lowest winning score was an exceptional 23 at Llyanymynech whereas the highest winning score was 32.8 at Bricky. The highest score to secure a ticket was 38.60 at Skipton. From the 92 combinations qualifying from regional finals 56 finished on scores of 30 or higher, proving a sub 30 dressage score is not essential to reach the finals. The most qualifiers came from Goring Heath who having had 71 starters, therefore awarded 14 qualifying spaces. Wee Burgie in contrast saw only 17 starters and therefore 3 qualifying spots. 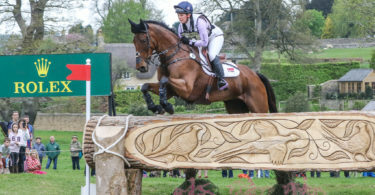 Looking at the average score at each venue Skipton was the highest at 34.28 whereas Shelford had the lowest at 27.73 whereas the overall average qualifying score was 30.61 which is higher than 2016 when it was 29.19. In addition to the mean averages rising, the modal average was 29.5 in 2016 and 30.5 so again increasing. Looking at the above table it certainly illustrates the point that you need to be scoring a 30 dressage, double clear to be in very strong contention of qualifying for the finals. Most venues saw little change in their average qualifying scores across the two years with the exception of Bricky and Norton Disney. Looking at both events Showjumping and cross country were equally influential over the last two years (the showjumping especially so at Bricky!) so the disparity at both would perhaps be down to different judges. Both years there is an similar spread of dressage marks across the sections but looking at the individuals that qualified on the whole their scores at regionals were notably lower than the rest of the season (especially at Norton Disney) which would suggest a low scoring judge. These sections though in turn skew the averages down for 2016. 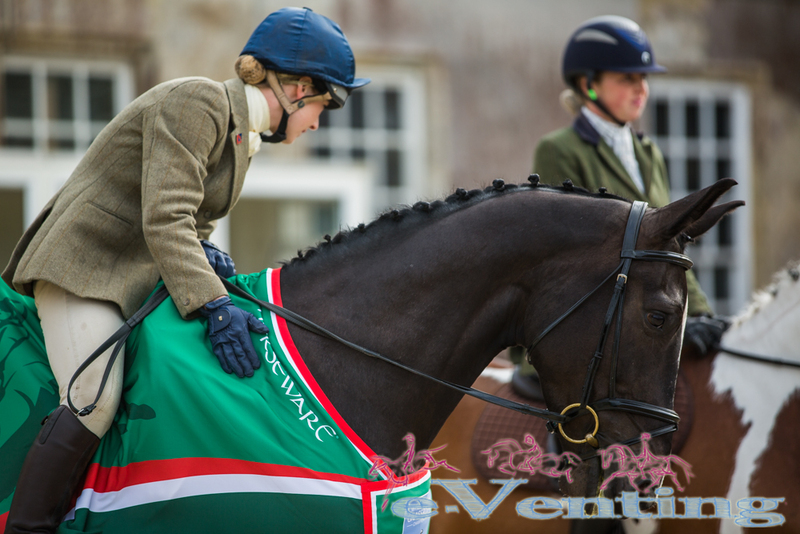 Overall you will not qualify for The Mitsubishi Motors Cup BE100 finals without a horse capable of a 30 dressage but then, you also would be unlikely to have reached the regionals without such a result anyway. 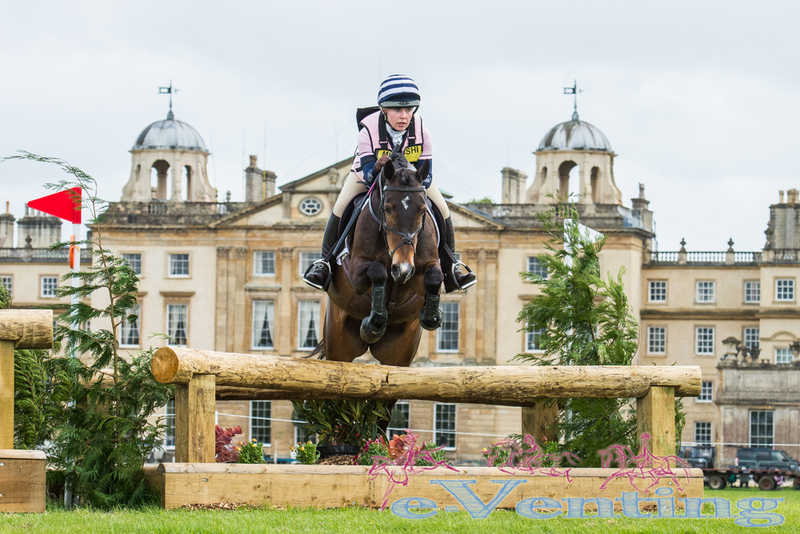 There are though certain venues you may wish to aim for if you have a careful showjumper to give yourself the best chances, Bricky looks to have the most influential showjumping for example, closely followed by Skipton. In terms of what type of rider makes up the qualifiers there is a wide mix. 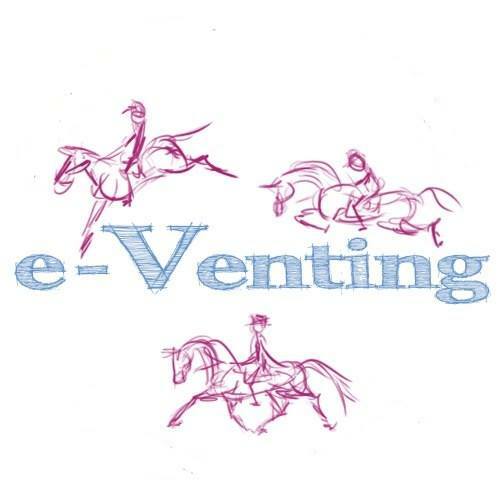 79% own their own horse (or owned by a family member) and 80% competed only 1 or 2 horses last year which would ear mark them more likely to be amateurs rather than lower level professionals. 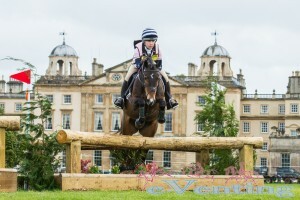 Only 9 riders competed 4 or more horses last year a couple of whom are U18 riders. Overall these numbers support the fact that the majority of qualifiers are amateur riders. The occasional professional may qualify, but it shows the current qualifying criteria is allowing the intended riders to qualify. The stats though once again show the majority of riders have previously competed at novice (64% this year compared to 66% last year) but the number of horses is down at only 34% against 51% last year, but I did compile my stats later last year which allowed for novice runs early season prior to the finals. 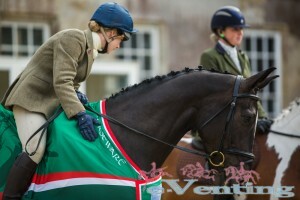 A much higher number of this years riders have though competed at previous finals rising from 28% to 38%. I have 15 on my current ‘ones to watch’ list. Which is more than last year so I think it could be a bit more open a competition this year. Good luck to all the 2017 qualified finalists, I hope to see you all galloping on the hallowed turf in two weeks time. 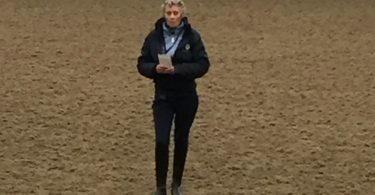 Mary Wanless Lecture Demo Notes – Addington Equestrian Centre.